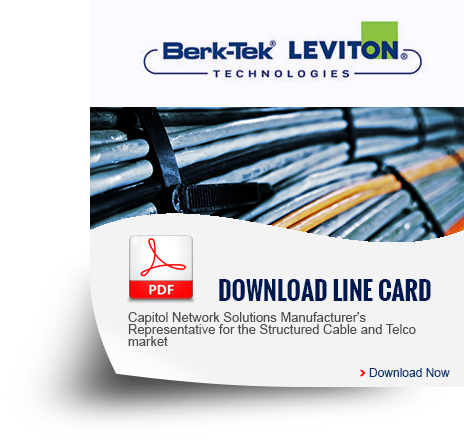 Berk-Tek Leviton Technologies manufactures quality high-bandwidth fiber and copper systems to support all data center systems and solutions, in every major market. 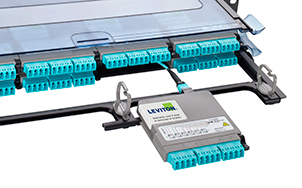 Their cables and connectivity solutions are tested by independent testing organizations and hyper-tuned, to ensure that you are getting the best product possible. 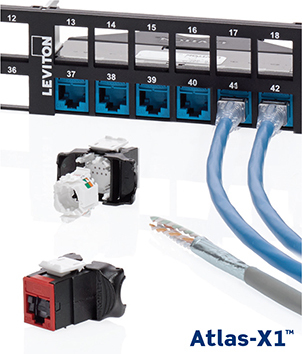 All BLT solutions can be deployed rapidly and support migration to a variety of networks. Together with BLT, we provide extensive network of strategic account managers, specification engineers, and data center specialists who will support you from data center design to installation to troubleshooting. BLT provides personalized field support for data centers through consultants who are certified in the latest techniques and products and offer a limited-lifetime system warranty. BLT product experts and engineers provide advanced testing, design, and analysis to ensure that you get a robust, high-performing network for less. Their scalable, high-density data center networks allow for extra design flexibility so you can find the products that best fit your needs, and BLT will work with you to create custom products if necessary. Their solutions fit into every part of your data center, from the entrance room to computer room to support offices. 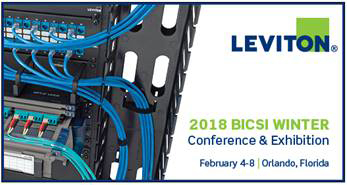 BLT is continually developing new products and improving older ones through their exploration of the characteristics that influence data center network performance. At the TEK Center, BLT carries out advanced testing, design, and analysis to provide customers with more robust network operations and system components.